Whether you're new to Austin or a native Austinite, you've likely heard of Antonelli's Cheese Shop. Join us for a tasting event in their lovely 105 year old Cheese House and mingle with MBC folks in a more casual setting. 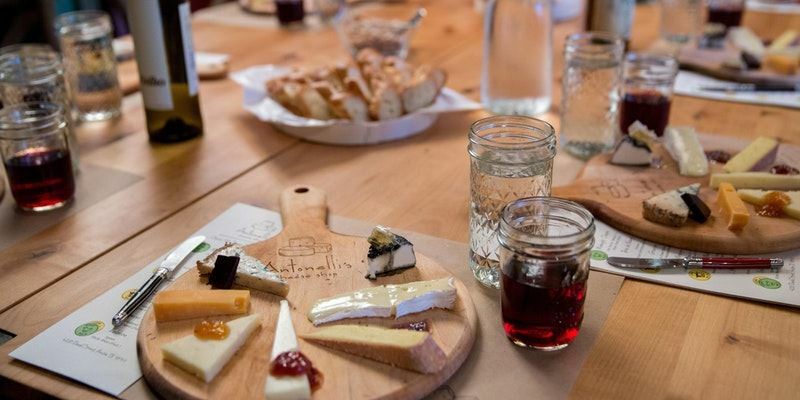 Named by Travel + Leisure Magazine as one of the top cheese shops in America, Antonelli's Cheese events have been lauded by Austin Monthly as one of the best things to do in Austin. Click here to register. Space is limited, so don't wait! Thanks to our MBC@Night Sponsors! The Central Texas Food Bank serves 46,000 people each week in 21 Central Texas counties, along with a slew of chickens. Find out how they do it - and how you can help. 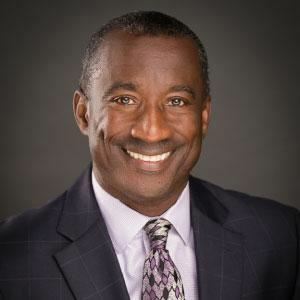 Derrick Chubbs joined the Food Bank in November of 2016, coming to us from the American Red Cross, where he served as National Vice President of Humanitarian Services for Disaster Workforce Readiness. Joel Baker took over as Chief of the Austin Fire Department only a few short months ago. What has the the transition been like? What are the latest happenings in Austin's Fire Department? This is your chance to find out! City of East Point Fire Department (Georgia) in 1986. 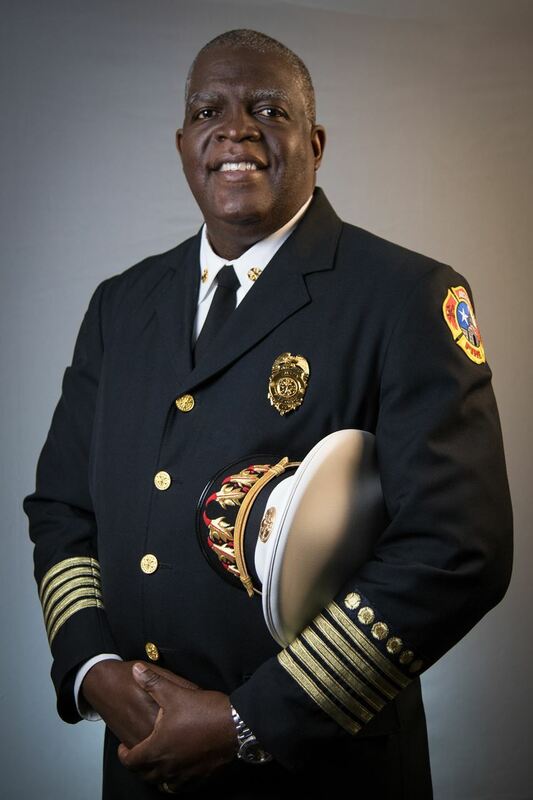 In 1988, he joined the Atlanta Fire Rescue Department, rising through the ranks to Fire Chief, a rank he held until his retirement in February 2018 after 30 years of service. 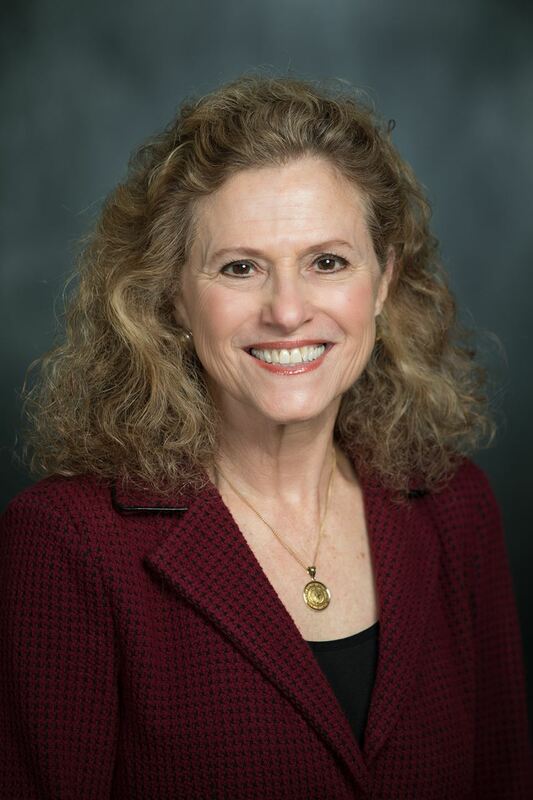 others in key leadership roles with enhanced executive-level knowledge, skills, and abilities necessary to lead, conduct research, and engage in life-long learning. Recognizing the importance of community service, Chief Baker served in numerous organizations in Atlanta, including as Chairperson of the Atlanta Regional Commission/Atlanta Urban Area Security Initiative and as a Board Member to the State of Georgia’s 9-1-1 Authority Advisory Board. Chief Baker’s commitment to the fire service and the citizens he serves has garnered him numerous recognitions from various public and private organizations throughout his career. Circuit of the Americas is the world's premiere destination for motorsports, racing, and entertainment. Join us for a rare behind-the-scenes look from Founder & Chairman Robert Epstein! Robert (“Bobby”) Epstein began his business career as a fixed income analyst, studying the U.S. bond market. In 1992, Mr. Epstein founded Arbour Financial Corporation, a mortgage-backed securities specialist focusing on institutional clients. 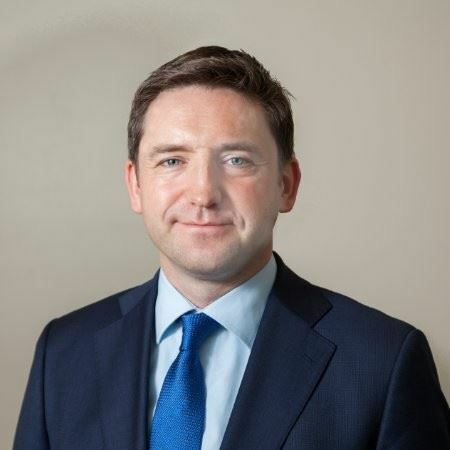 He later established Prophet Capital Management, where he remains as the Managing General Partner. In 2011, Mr. Epstein joined several other community leaders to raise global brand-awareness of Austin and Central Texas, through the creation of a premier destination for world-class sports and entertainment. Using the Formula One United States Grand Prix as the cornerstone, Circuit of The Americas and the Austin360 Amphitheater were launched to begin fulfilling this unique vision. Since its inception, the venue has attracted over five million visitors and reached more than 600 million viewers around the world. Mr. Epstein holds a B.A. degree from the Plan II Honors Program at the University of Texas.